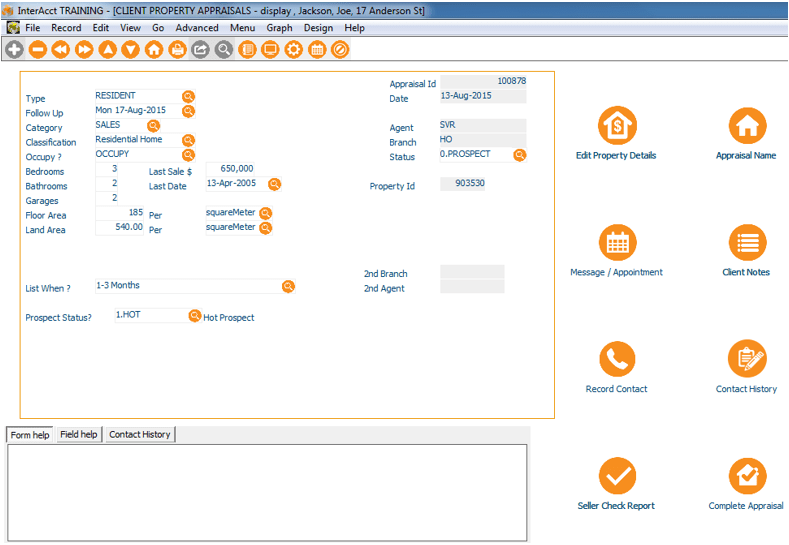 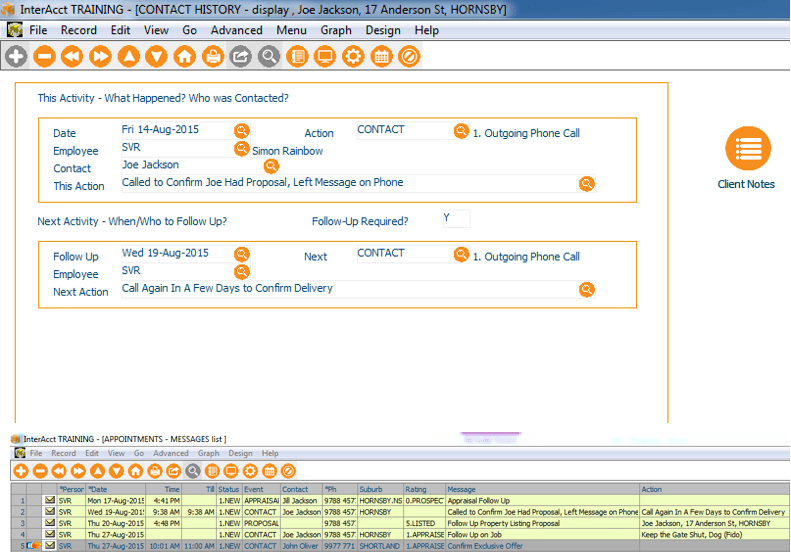 Why InterAcct Real Estate Software? 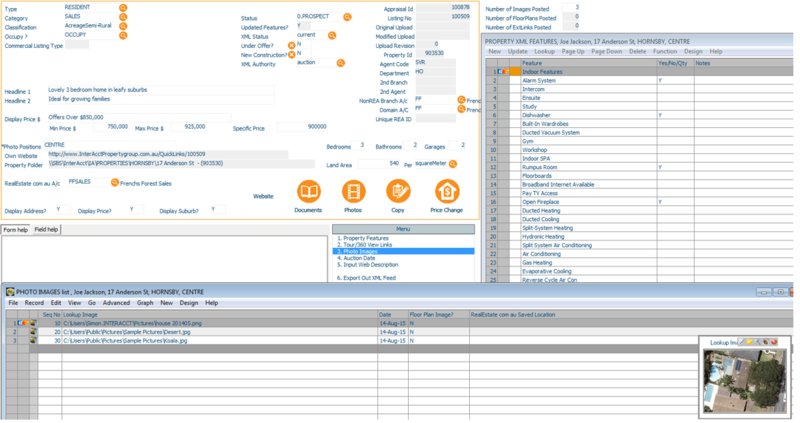 Allows you to manage your Vendors and potential Vendors. 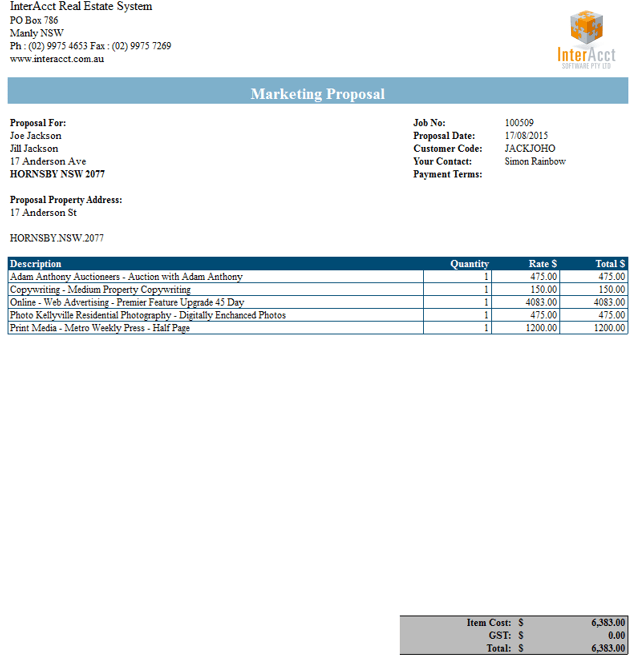 If it’s not an ideal fit for your business it can be tailored to suit your needs. 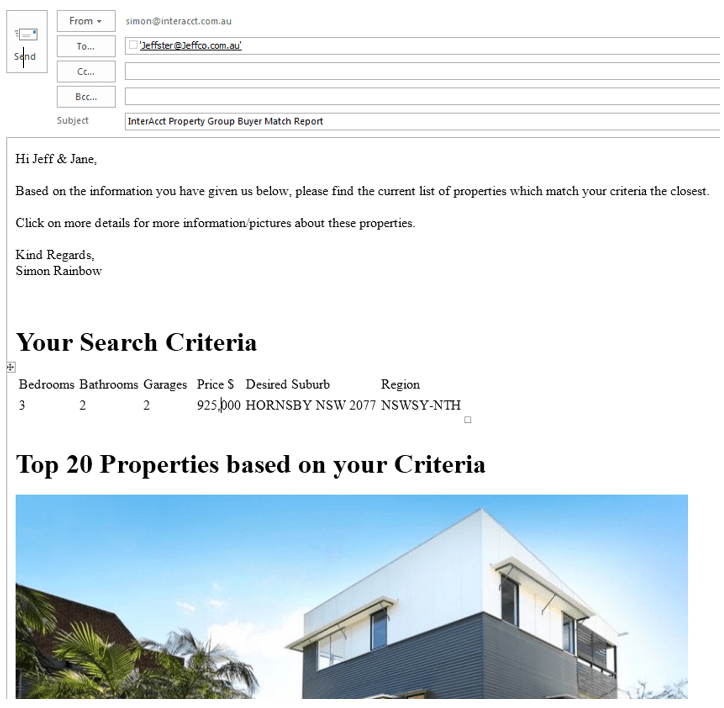 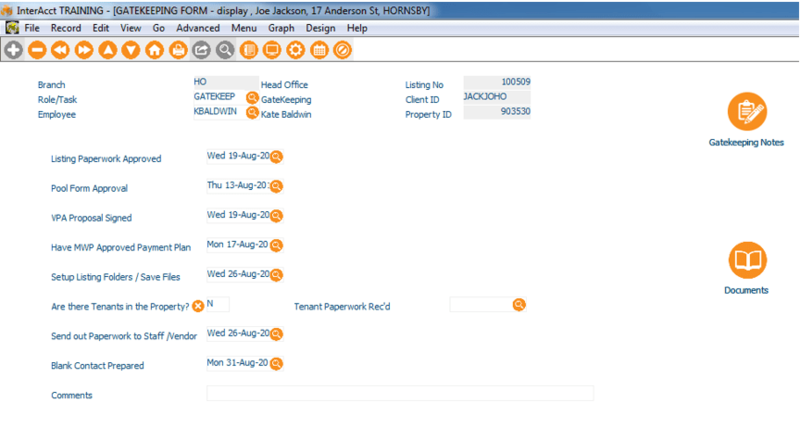 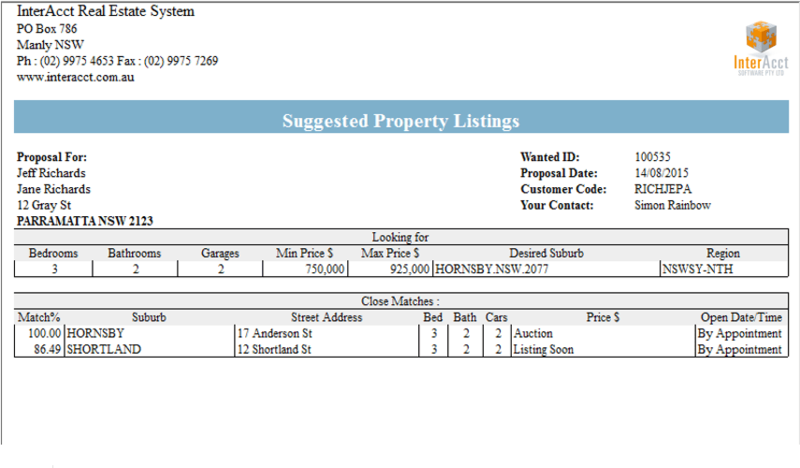 Australian Real Estate Software, Designed and supported in Australia.